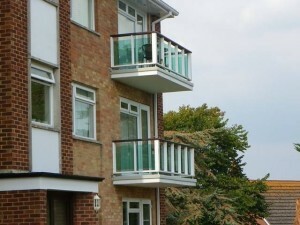 Retrofitting glass balconies onto an older property is an excellent way to update a building’s exterior. 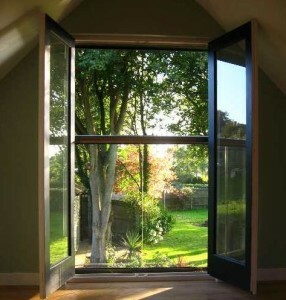 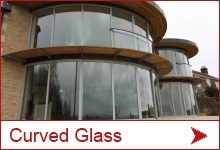 This isn’t difficult, provided the underlying structure is strong enough to hold the extra weight of the glass. 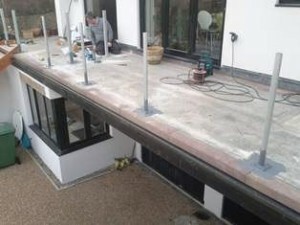 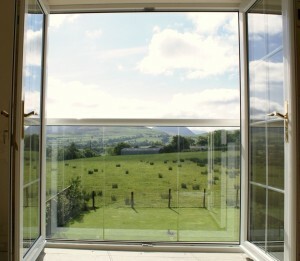 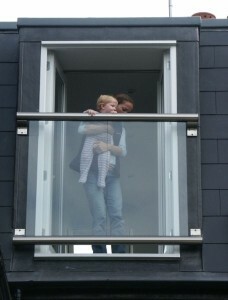 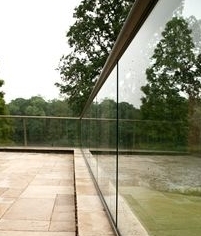 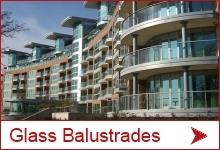 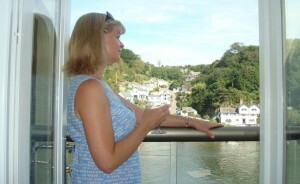 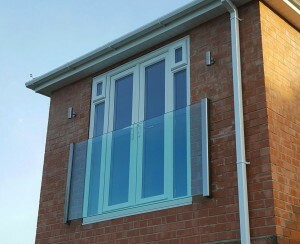 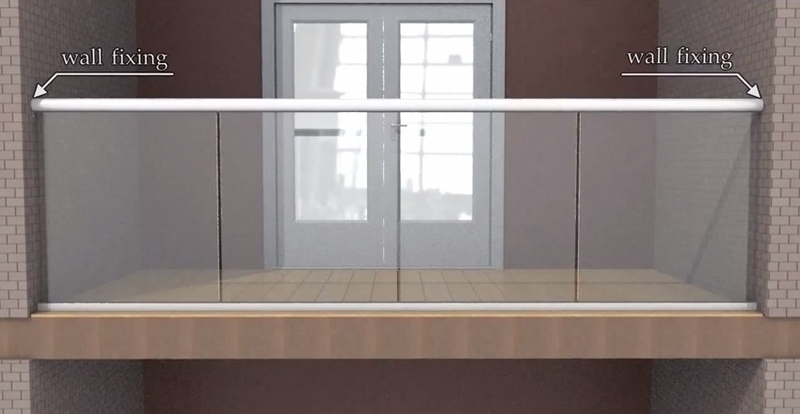 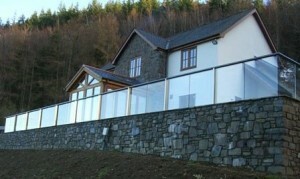 A “glass balcony” is a bit of a misnomer but used frequently, as generally the platform projecting out from the wall is not made of glass but if you have a sturdy platform, then the old railing come be taken off and a new glass balustrade attached to it and secured to the main structure of the building at the same time. 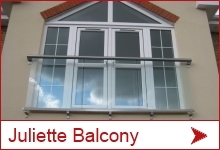 Elsewhere, we have provided more information about the various balcony structures that exist.